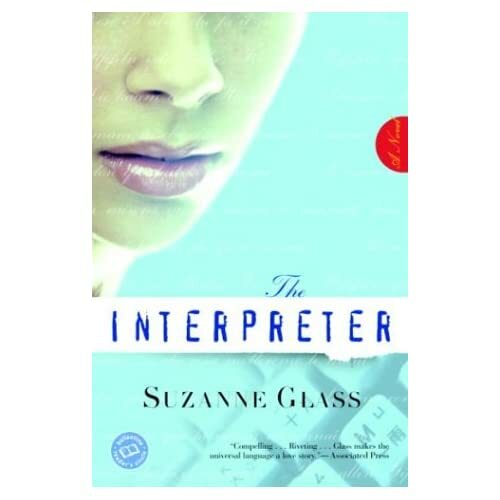 If I ever make a list of my favorite fiction novels I’ve read this year, The Interpreter by Suzanne Glass will be in the top 3. 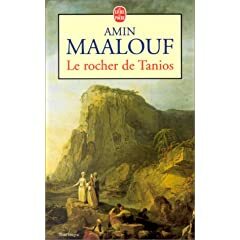 Also, for the language freak that I am, the novel is full of multilingual scenes when Dominique is working, when she thinks or simultaneously translates what someone is telling her. Like the author of the book, Dominique is fluent in 7 languages. The author sounds as interesting as the characters she created on her first novel. Years back when I was studying music in college, a friend and I were dreaming of the time when we would be grown up and able to afford the whole 20 volumes of the New Grove Dictionary of Music and Musicians. For the ones of you who’ve studied music, or not, this is THE reference in music (in English) when researching about a composer, musician or obscure music tradition in Western music history. We, music students, spent hours in the library reading one or many of the articles in one or many of the volumes, when researching for a music history paper or preparing a vocal lit presentation. Last week, many years later, I was at the public library looking at the shelves of (very) used books on liquidation sale ($1 each) when, lo and behold, pinch me I’m dreaming, the 20 volumes of the New Grove Dictionary were there! Of course, we are talking about the old edition, the new one has 29 volumes and is much more expensive. Still, I couldn’t believe it; for 20 bucks my dream could become true! Unfortunately I had come walking, so I couldn’t possibly bring them back home right away. My mind was in turmoil: Where would we even put those books at home? Our shelves are overflowing with books. Our living room looks like a book depot. What a nightmare it will be to move all this! Anxiously I told D about it. He simply answered “lets get them”. He is so wise. So we took the car Saturday morning to pick up the 20 volumes which were still waiting for us. The librarian told us they had been on the liquidation shelves only 3 days and they had been worried they wouldn’t find the right person to buy them (I’m not sure what she meant by that).